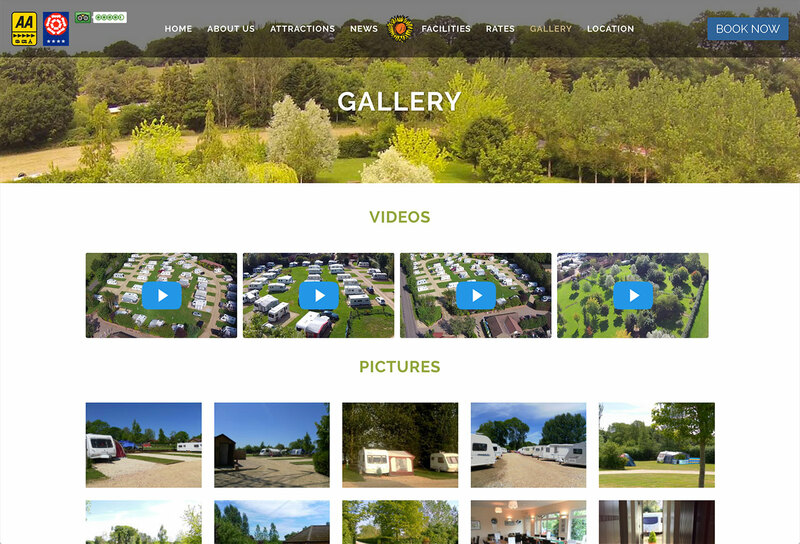 Hill Farm Caravan Park is a family run caravan and camping park in the south near Romsey. 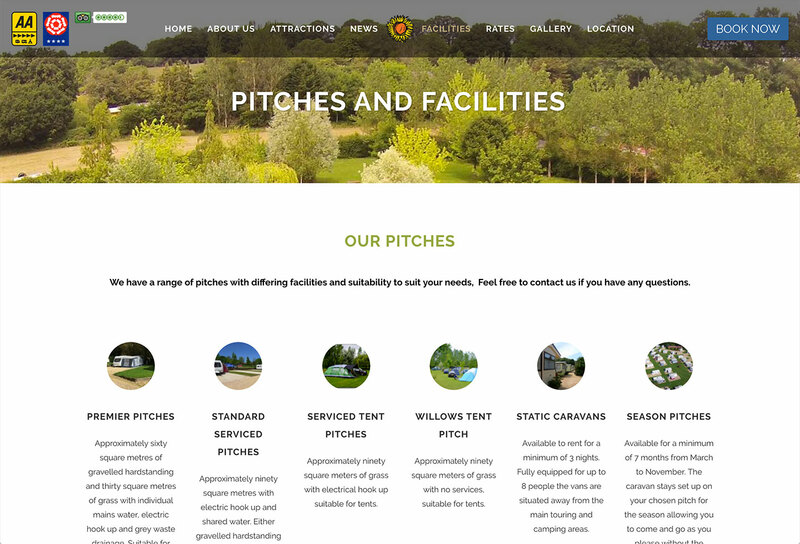 Hill Farm approached us to refresh their web site with a modern, responsive look and feel on a limited budget. They were keen to let the beautiful space speak for itself and encourage more visitors to see what they were getting before they booked a stay. 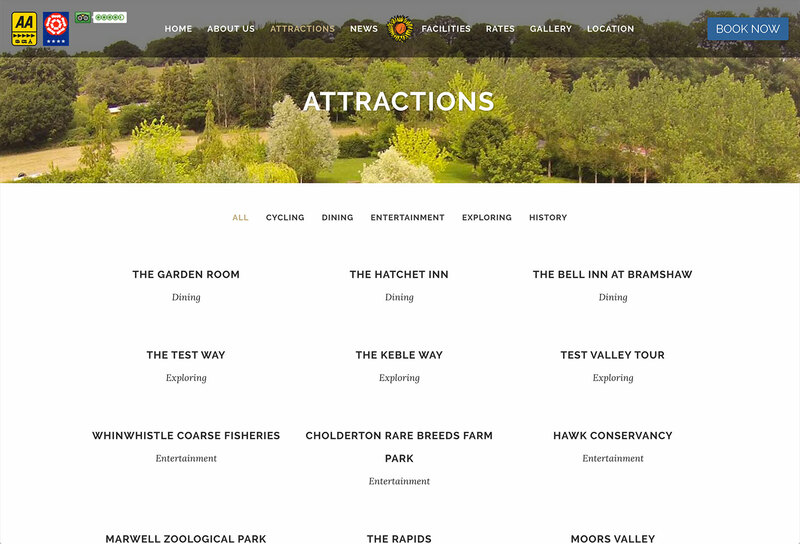 They also wanted to integrate a new online booking system, allowing visitors to arrange a stay with ease. Rather than spend their budget on design, we chose to provide Hill Farm with a premium WordPress theme and then fill it with gorgeous content. So instead, we took a drone down to the park and filmed a fly through from the air. This enabled potential customers to see how pretty the park is straight away, and even be able to see their pitch before arrival. 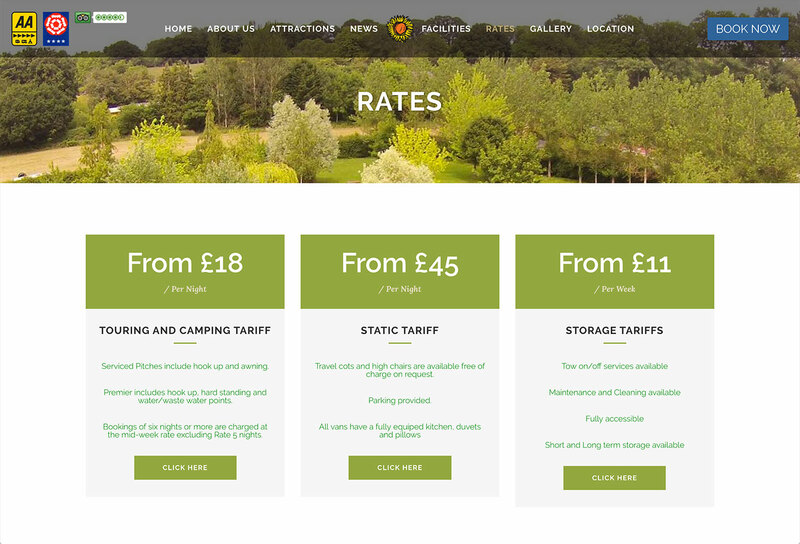 We then provided a link to the online version of their on premises booking system. 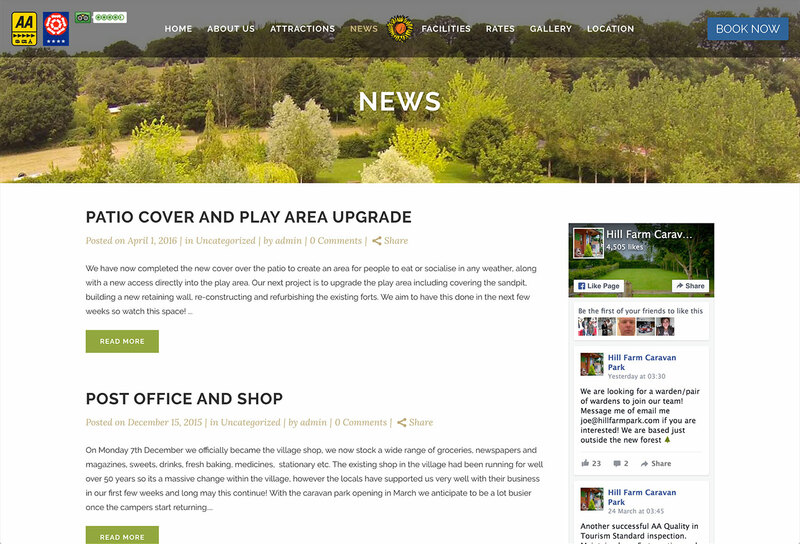 The new Hill Farm Park website is a massive hit with customers old and new. Visitors comment on how enticing the park looks from the air, and enjoy being able to see the facilities ahead of booking. 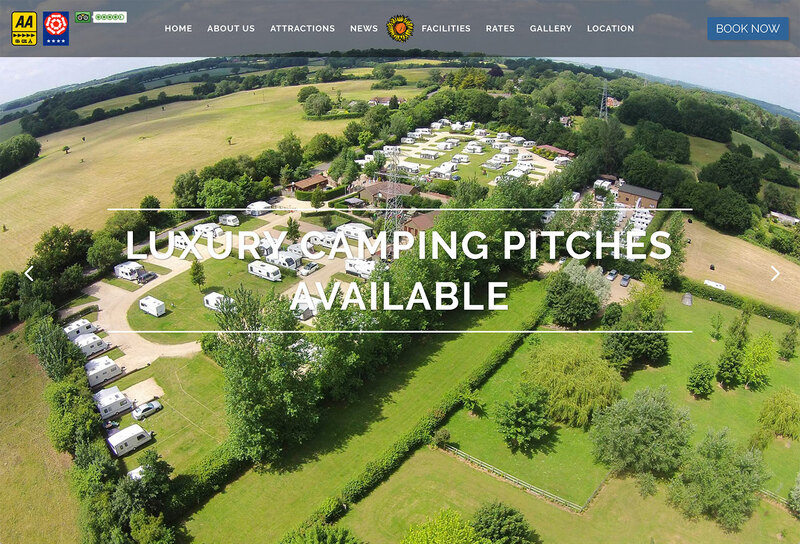 The link to their on premise booking system is used heavily providing automated bookings for the first time, in a seamless experience from discovery to purchase. © Copyright Code Web Development 2019. All rights reserved.